Grace Jones being painted by Keith Haring for Robert Mapplethorpe’s Interview Magazine photo shoot, 1984. 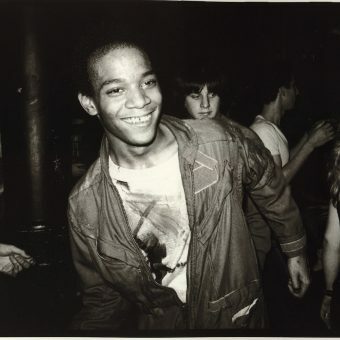 © The Andy Warhol Foundation for the Visual Arts, Inc. 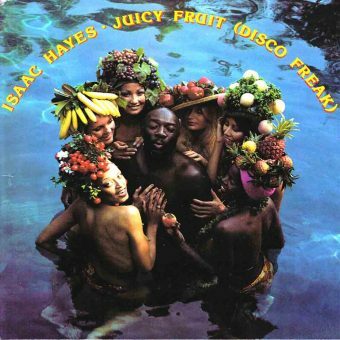 There are pictures of starry names of their era, like Keith Haring, Michel Jackson, Victor Hugo, Jean-Michel Basquiat, Bianca Jagger, Debbie Harry, Grace Jones, Jackie Kennedy (who appears in 300 Warhol paintings), Liza Minnelli, Nancy Reagan, Arnold Schwarzenegger and Truman Capote. 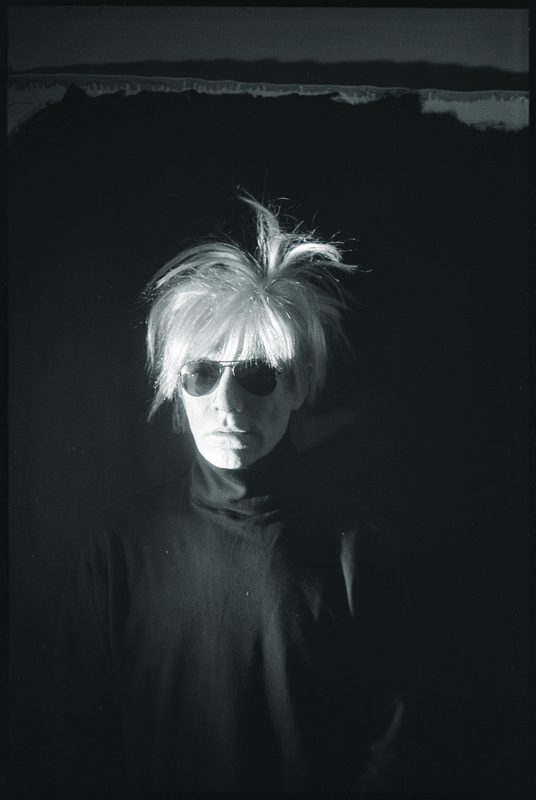 “My idea of a good picture is one of a famous person doing something unfamous,” said Warhol. And if you film enough people for enough time, you can catch the real self behind the famous face. This is reality TV in stills. 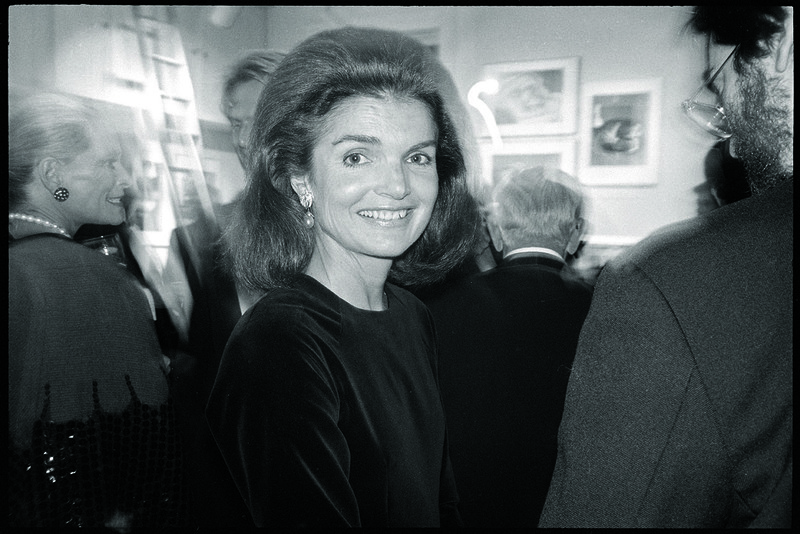 Jackie Kennedy Onassis at the party for Diana Vreeland’s book “Allure” at ICP, 1980. © The Andy Warhol Foundation for the Visual Arts, Inc.
Bianca Jagger shaving in the living room, c. 1979. 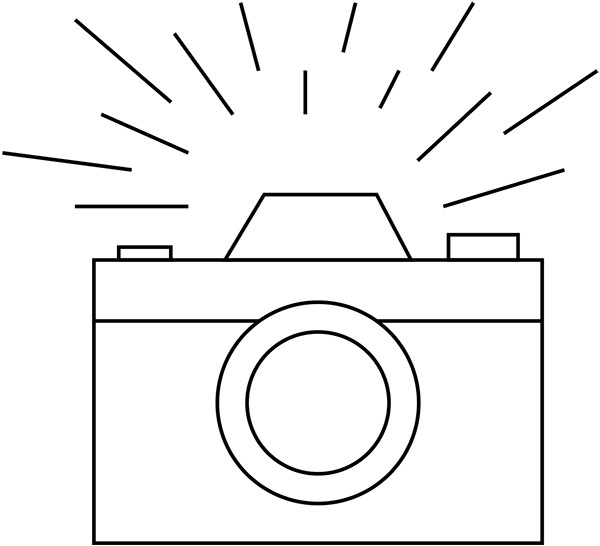 © The Andy Warhol Foundation for the Visual Arts, Inc.
Only about 17% of the photos Warhol took got printed. It’s still a huge number of images. If today’s iPhone snapping teenager lives as long as Warhol, 130,000 photos will be surpassed with minimal effort. 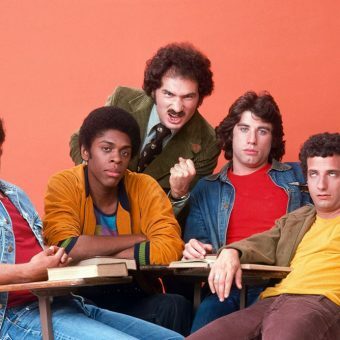 But what might be banal and less engrossing than a Kardashian selfie, that apogee of hollow celebrity culture Warhol prefigured, has warmth and flavor. 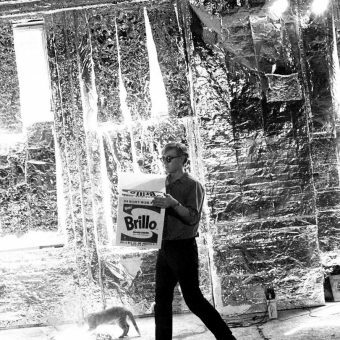 We get an isight into Warhol and hints at what coherent vision powered his artistic eye. The regret is in there being far more Andy Warhol photos than there are Andy Warhol’s paintings. Portrait photo shoot with Jane Fonda, 1982. © The Andy Warhol Foundation for the Visual Arts, Inc. 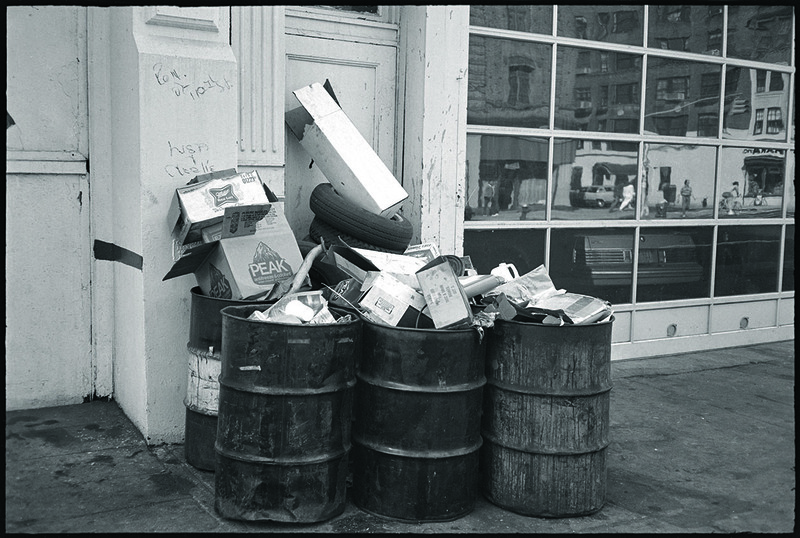 Garbage cans, 1982. 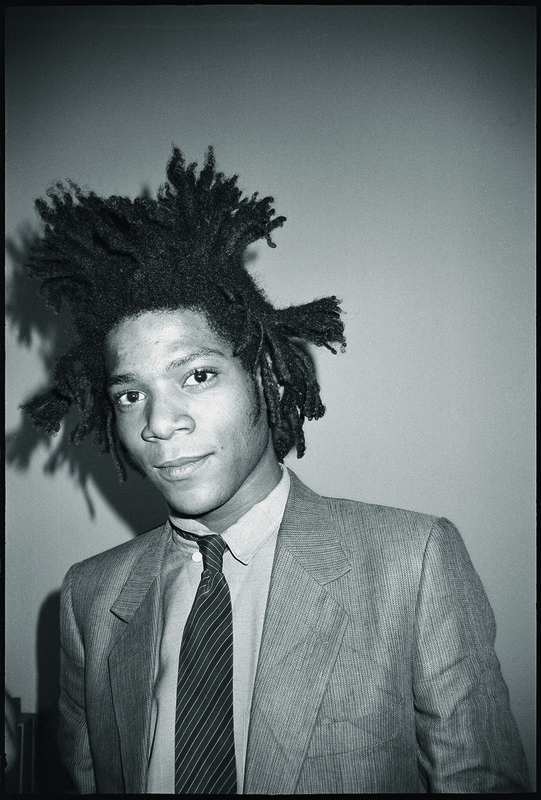 © The Andy Warhol Foundation for the Visual Arts, Inc.
Andy Warhol, Jean-Michel Basquiat portrait photo shoot, 1982. 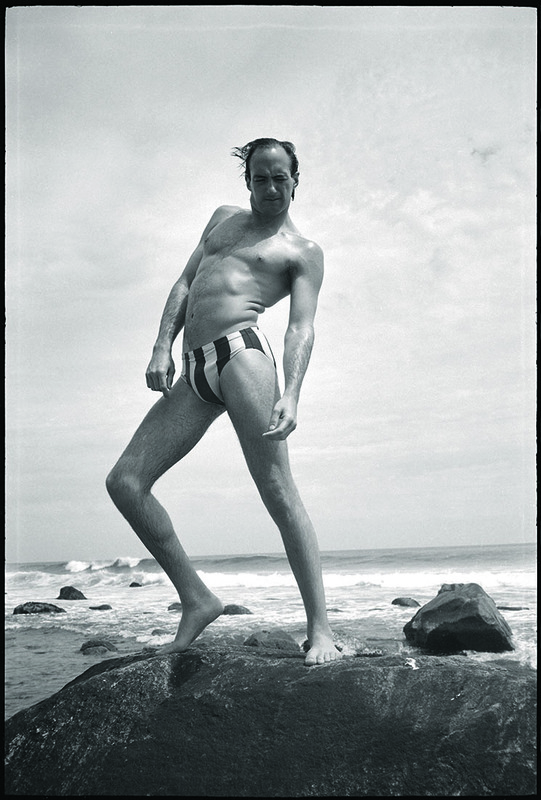 © The Andy Warhol Foundation for the Visual Arts, Inc.
Montauk: Jon Gould posing on rocks, 1982. 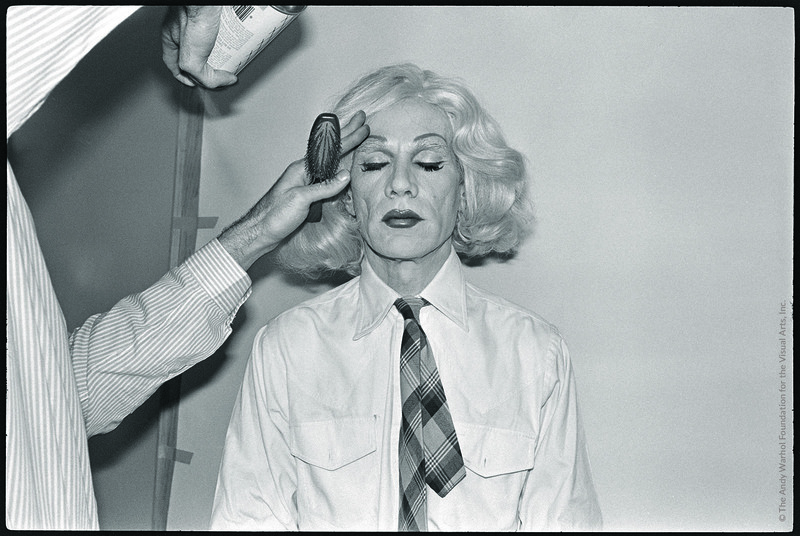 © The Andy Warhol Foundation for the Visual Arts, Inc.
Andy Warhol Self-Portrait in Drag photo shoot, 1981. 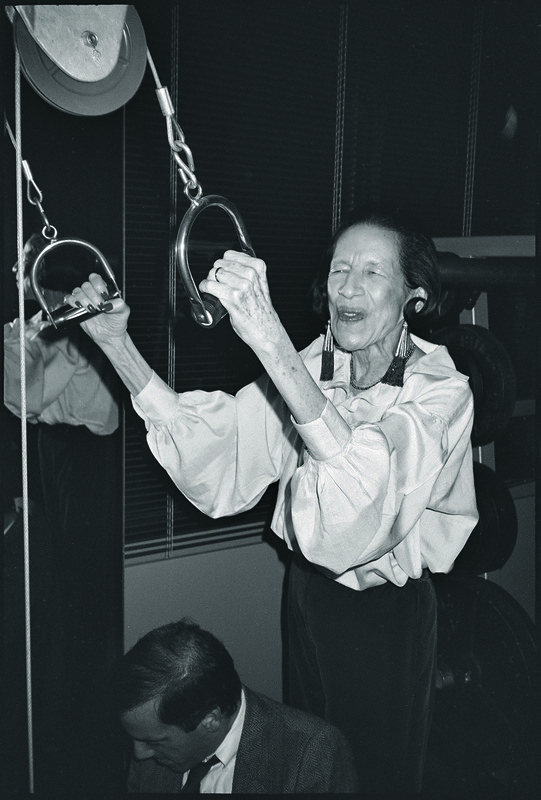 © The Andy Warhol Foundation for the Visual Arts, Inc.
Diana Vreeland posing in a weight room, 1982. 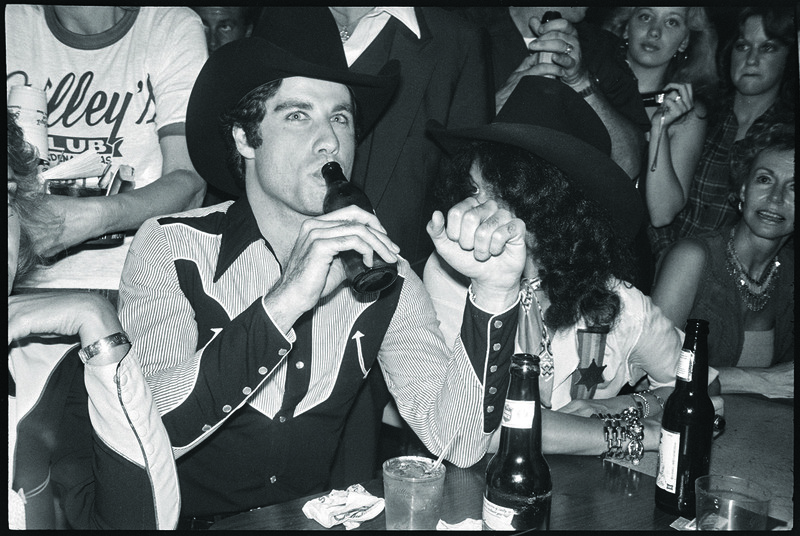 © The Andy Warhol Foundation for the Visual Arts, Inc.
Houston: John Travolta at the Urban Cowboy premier party at Gilley’s, 1980. 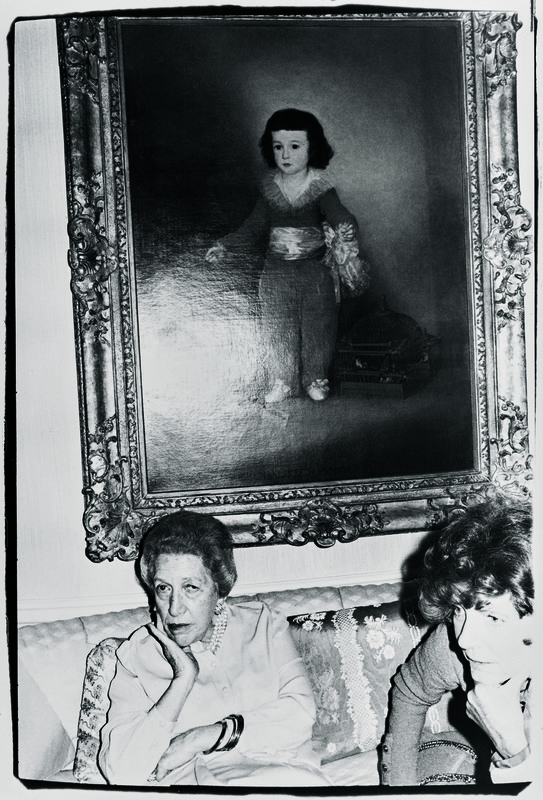 © The Andy Warhol Foundation for the Visual Arts, Inc.
Mrs. Gilbert Kitty Miller under her Goya “Red Boy”, c. 1979.© The Andy Warhol Foundation for the Visual Arts, Inc.
Andy Warhol posing in turtleneck and sunglasses, 1986. © The Andy Warhol Foundation for the Visual Arts, Inc.